J.K. Rowling isn’t one to steer clear of mental-health issues. She’s been open with her fans about her struggles with depression, and now she’s offering some guidance about her go-to self-care practice for when she’s feeling down. 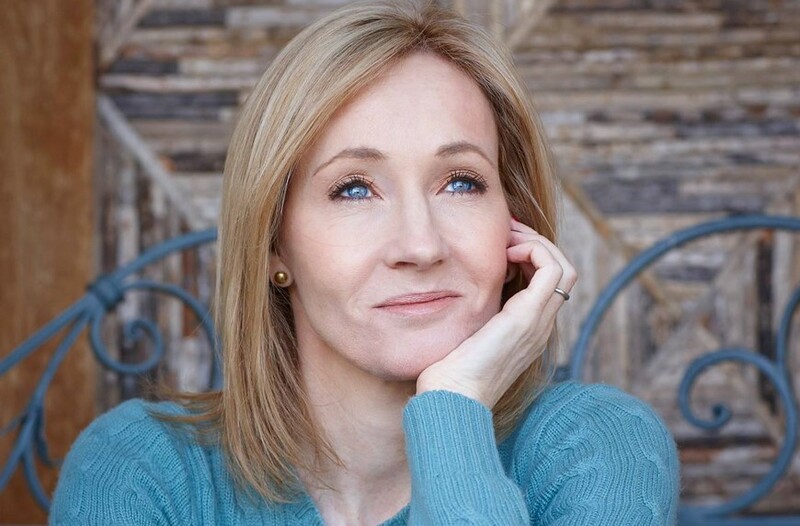 Many of Rowling’s fans grab their prized stack of Harry Potter books whenever they’re going through a tough time and need something to boost their mood, and when one reader asked Rowling what has a similar Patronus effect—a protective spell, for all muggles out there—for her, the author shared that she’s into biographies. Why? Not so shockingly, it’s for one super-smart and empowering reason. So the next time you’re feeling low and need some help gaining perspective, send an owl to get you some reading material (or, er, place an Amazon Prime order) about someone you really admire who has overcome similar trying obstacles. Armed with the inspo to prevail over any bump in the road, you’ll be as unstoppable as a Golden Snitch. This is the one thing Olivia Culpo does every morning for an instant mood boost. Or, find out why crying to sad music could actually make you feel happier.